To make organizational change happen, we must also change ourselves. A “leader” is an individual who leads people towards achieving goals with influence. Not only does a leader need to be the visionary, he/she needs to make sure others follow by guiding them through the work processes, providing an environment where others choose to be motivated, and building morale. Please contact to schedule a one-on-one discussion to determine how your work environment can be enhanced with successful change leadership and results. 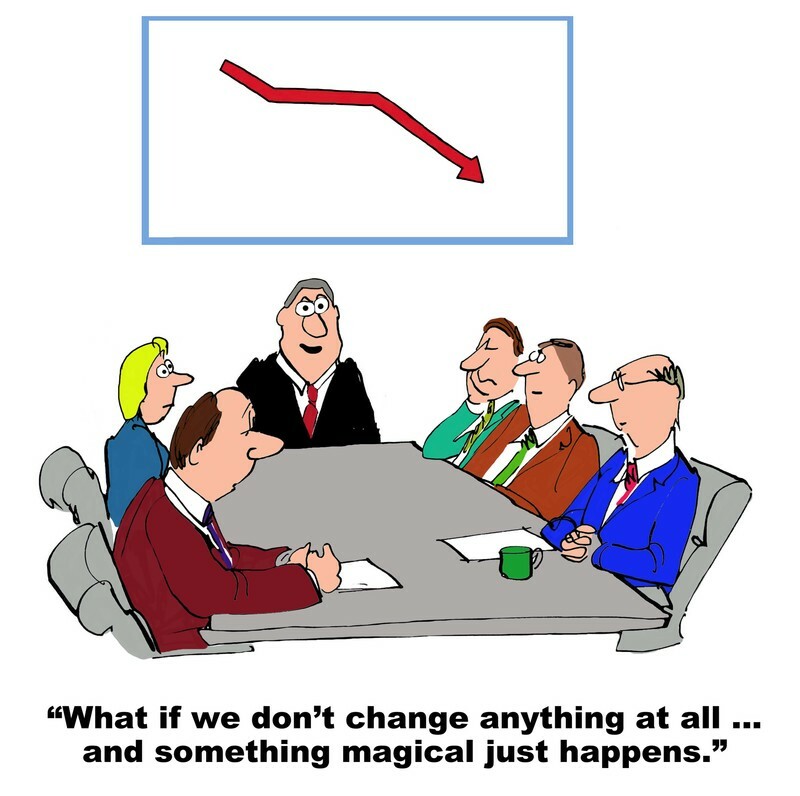 *Coping with Workplace Change is a required prerequisite for Leading Change in the Workplace.